Refractory paint is a soft grease, containing refractory pigments and is designed for painting onto ladles or other surfaces in need of protection from attack by molten metals or fluxes. When immersed in molten metal it produces a dry, aerated insulating coating which is extremely effective in repelling molten metal. 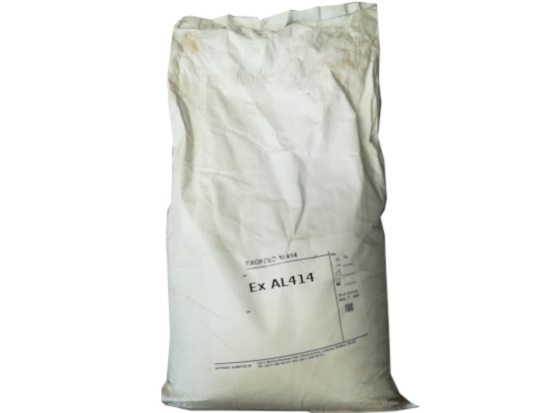 Although refractory paint was specially designed for use in aluminium foundries it can also be used with other metals. Its formulation, consistency and method of application were designed to minimize hazards and errors in application. The paint prolongs the life of protected items both directly and also indirectly as a result of the ease of removal of coatings when required. It is ready for use. Its consistency promotes easy correct application. Requires no special treatment. Dilution is not recommended. It is recommended that surfaces to be coated are thoroughly cleaned for example by grit blasting if possible. Best results are obtained by brushing onto surfaces pre-heated to between 120 and 150°C. Cold application is also possible. In this case the coating should be allowed to dry before use. The coating is "cured" by the first immersion in molten metal. It is not detrimental to the coating if it flames a little during this stage of application. In areas of high wear the coating may be repaired by a further brush application. Coating life varies with the conditions of use and the formulation of the melt.